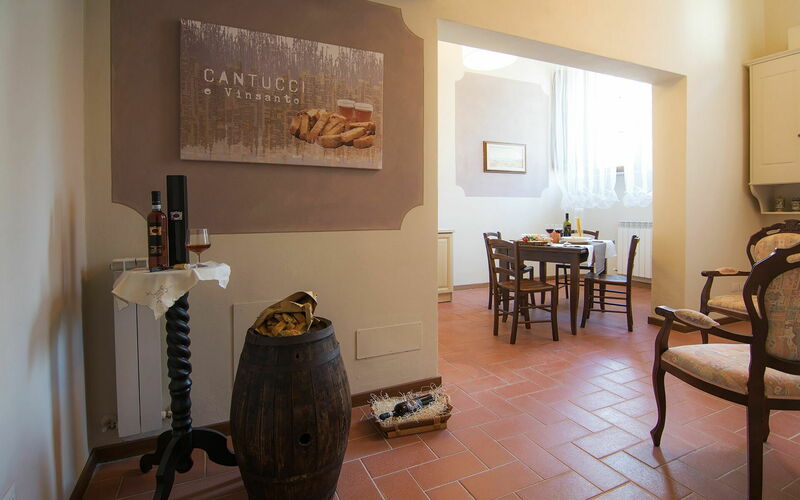 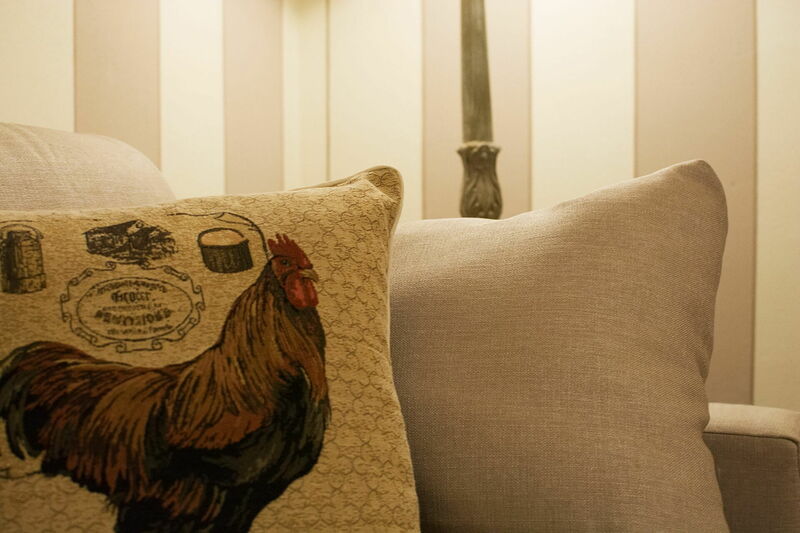 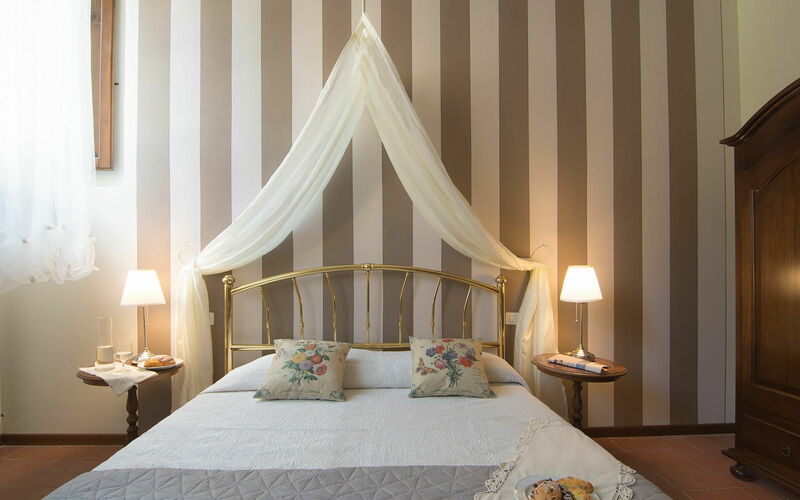 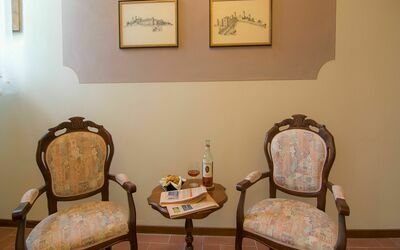 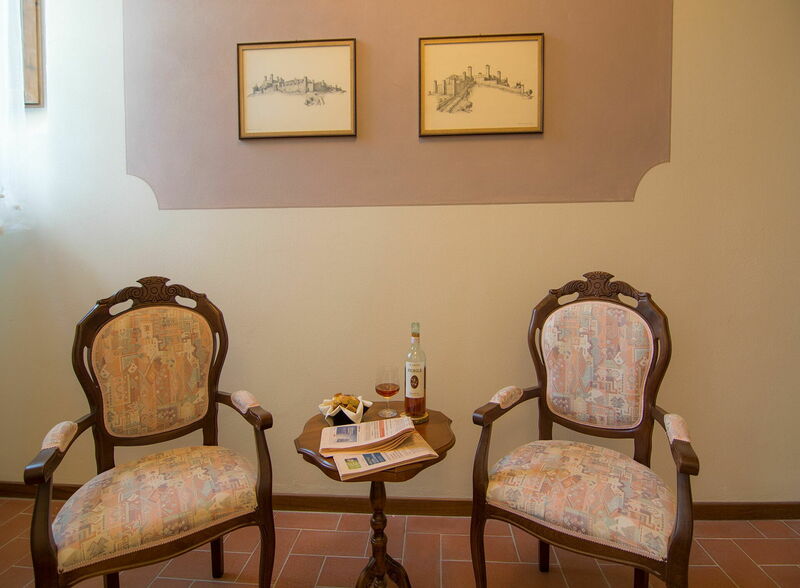 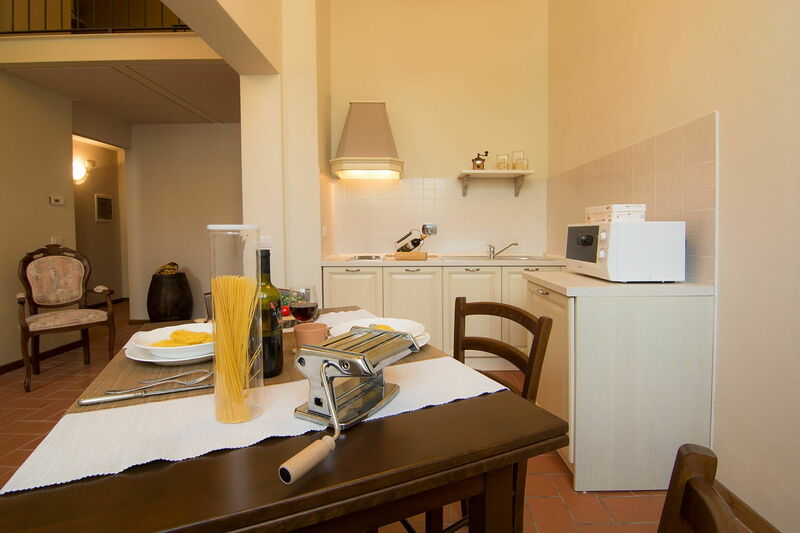 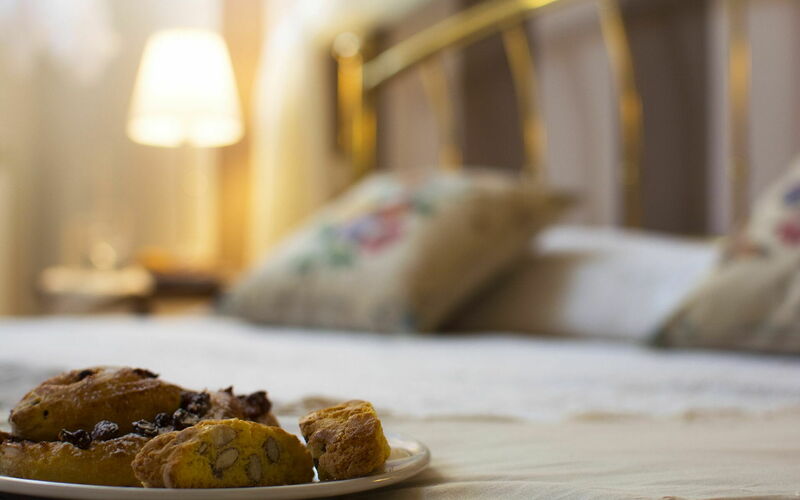 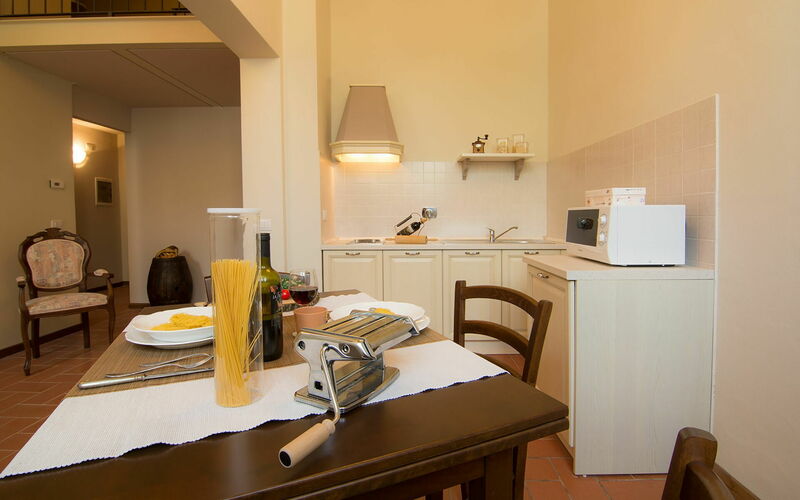 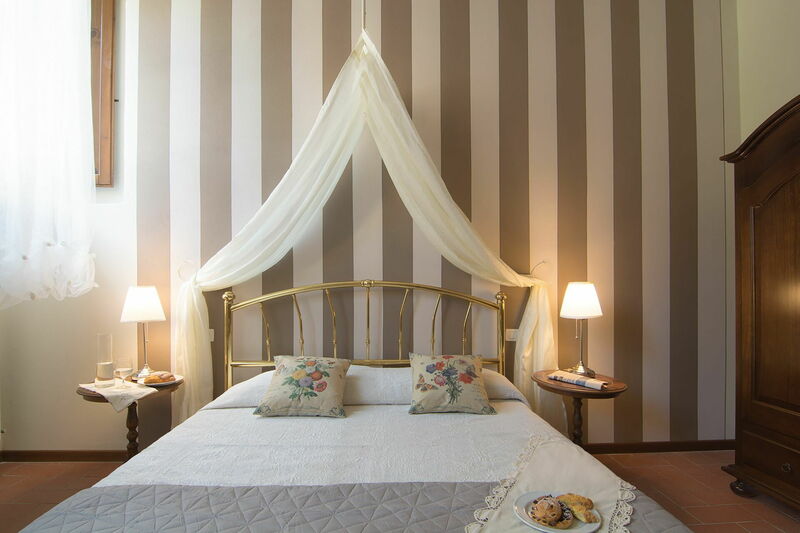 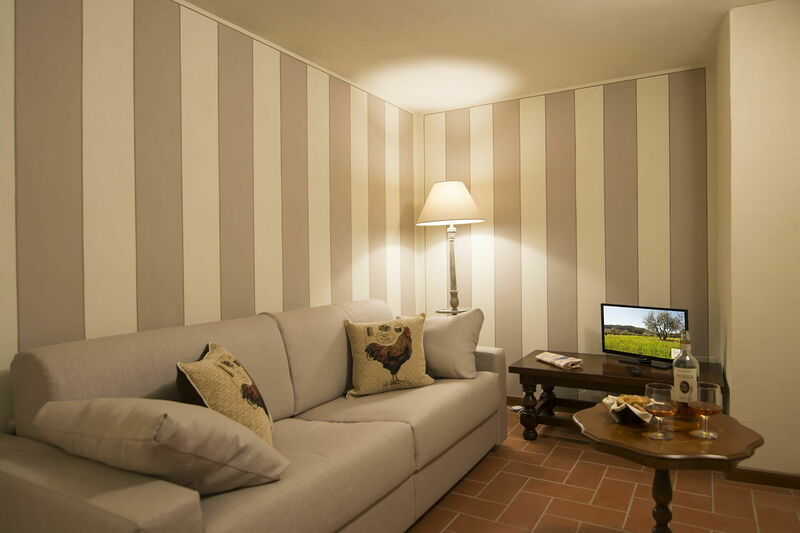 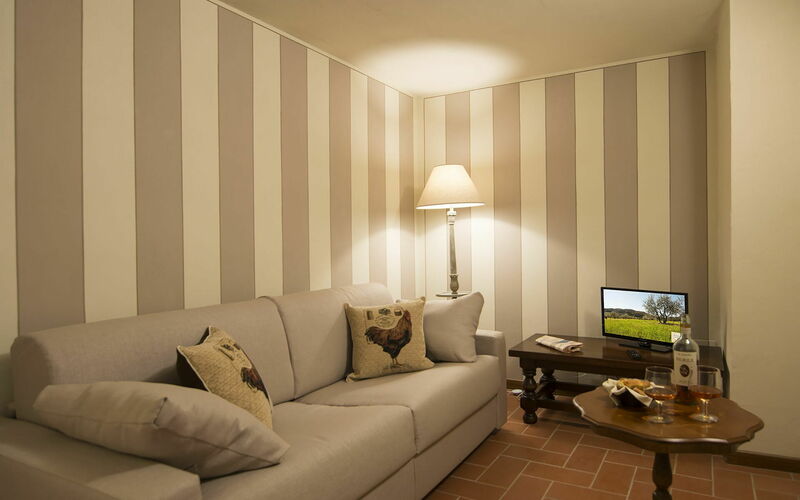 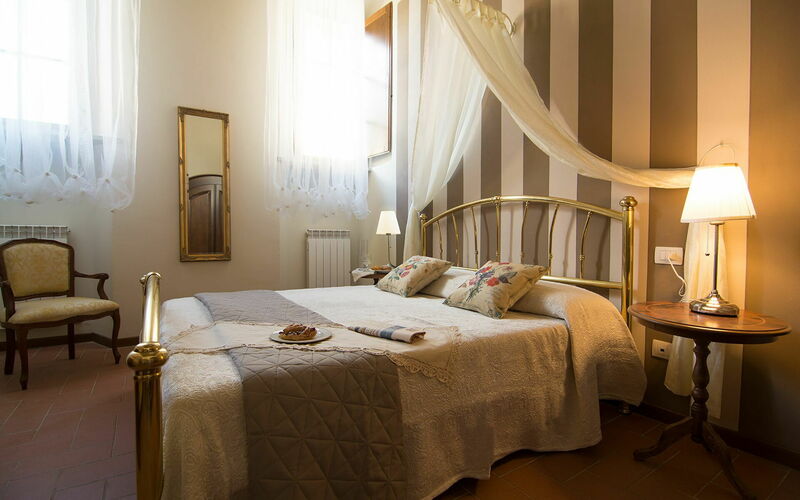 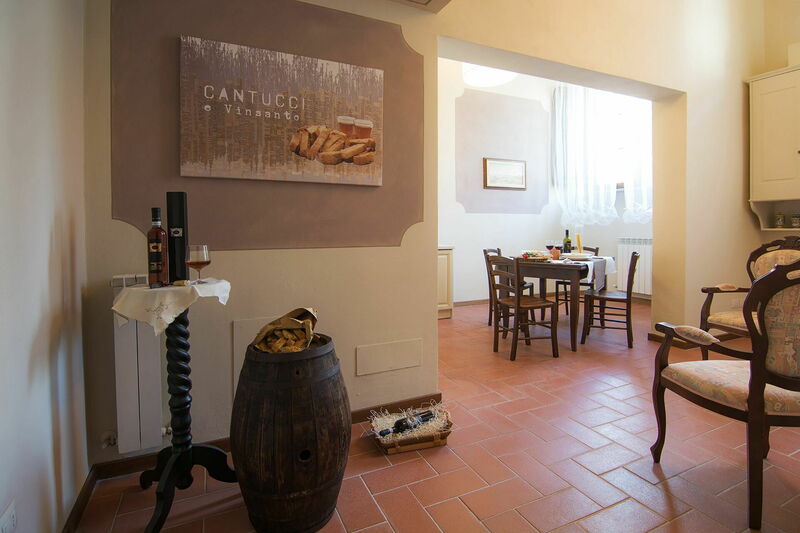 Luxury Residence La Poggerina is a beautiful property with a total of five separate units that is conveniently located in Ponte Agli Stolli, Italy in the tourist area "Chianti". 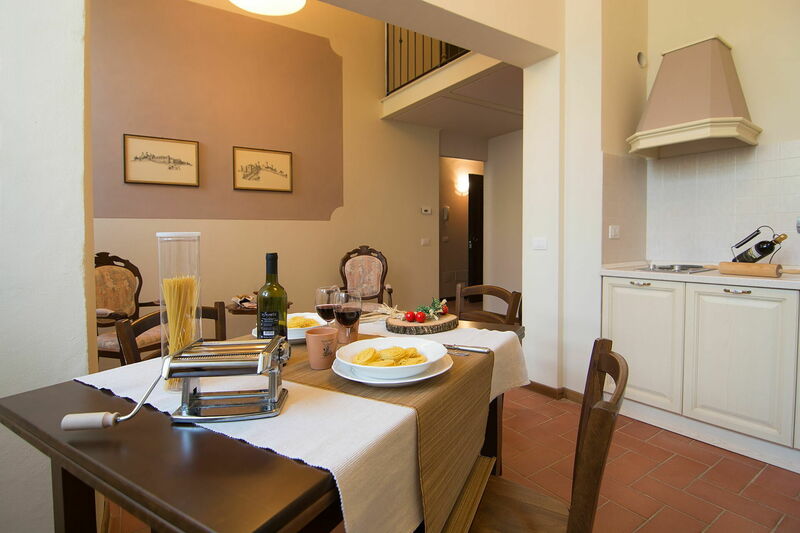 Luxury Residence La Poggerina, among other amenities, includes also pool and WiFi internet. 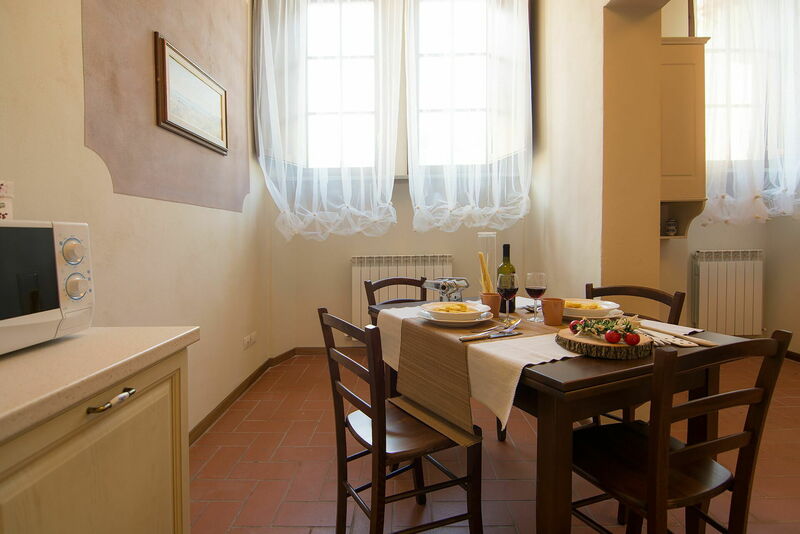 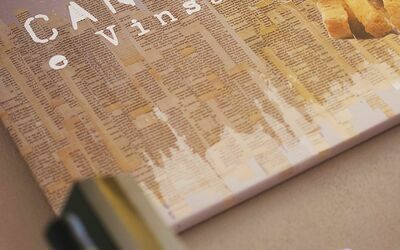 Appartamento 9 Sangiovese (60sq m) is a one-bedroom unit with one bathroom that is built on two levels and can sleep up to four people. In the unit is available WiFi internet connection. Kitchen + living room (30 m2): well equipped kitchen, dining table (people: 6), fridge, microwave, stove top, toaster, WIFI internet, internet. 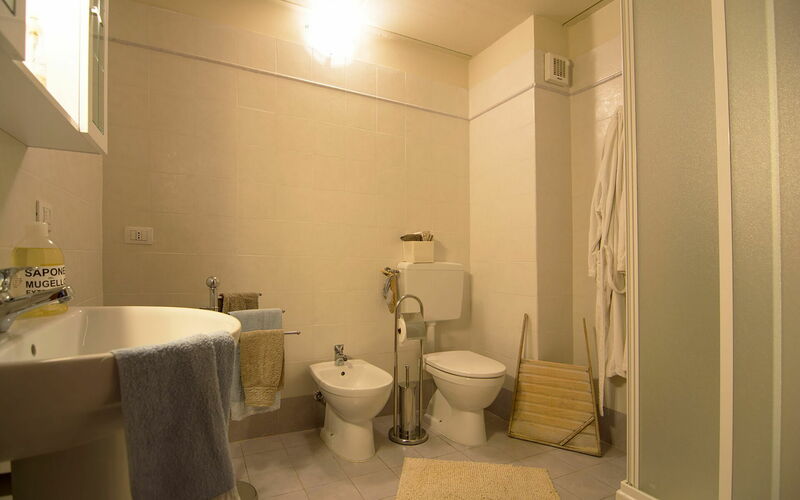 Bathroom (10 m2): basin, toilet, bidet, shower, hairdryer, WIFI internet, internet, no window. 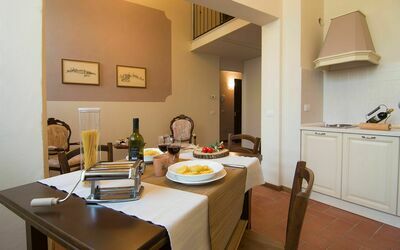 Loft (20 m2): open, sofa bed (width: 140m, length: 190m), internet, WIFI internet, television.